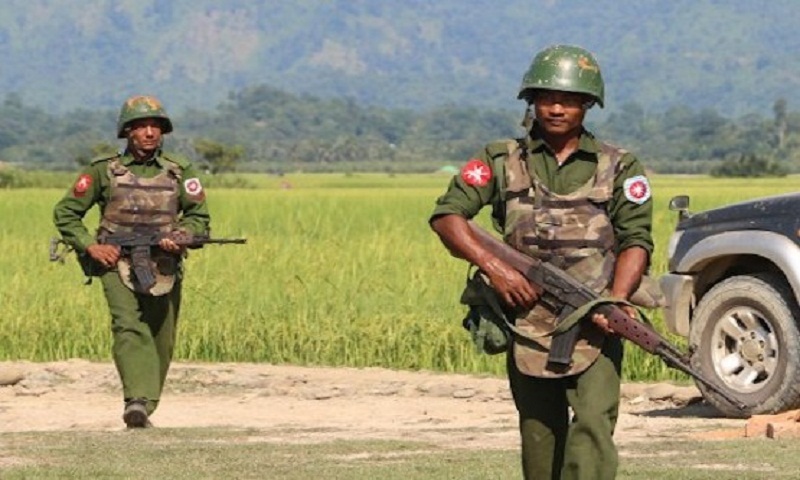 Legislation holding senior level Myanmar military officials accountable for mass atrocities against the Rohingya passed out of the US House Foreign Affairs Committee. The BURMA Act (HR 5819) also urges the Myanmar government to cooperate with the United Nations fact-finding mission, provide access to humanitarian aid groups, facilitate the return of the Rohingya, and release Reuters journalists Wa Lone and Kyaw Soe Oo. “We commend the House Foreign Affairs Committee, especially the lead co-sponsors, Representative Engel and Representative Chabot, for overcoming this key hurdle,” Francisco Bencosme, advocacy manager for Asia Pacific at Amnesty International USA, said in a statement on Thursday. This legislation also speaks to the urgent need to protect freedom of expression in Myanmar by releasing journalists like Wa Lone and Kyaw Soe Oo, according to Amnesty International. On World Press Freedom Day, Amnesty International USA launched a campaign calling for the release of Reuters journalists Wa Lone and Kyaw Soe Oo. Last February, over 300 Amnesty members and supporters from nearly 40 states met with members of Congress to ask them to pass the Burma Human Rights and Freedom Act of 2018 (S. 2060) and the BURMA Act of 2017 (HR 4223).